On this week’s show, despite the season is actually spring we are jumping headfirst into all the great summer movies! In the news this week we’re back with the Suicide Squad and John Cena. Montago makes the audience suffer by discussing the season premiere trailer for Krypton on the Syfy channel. 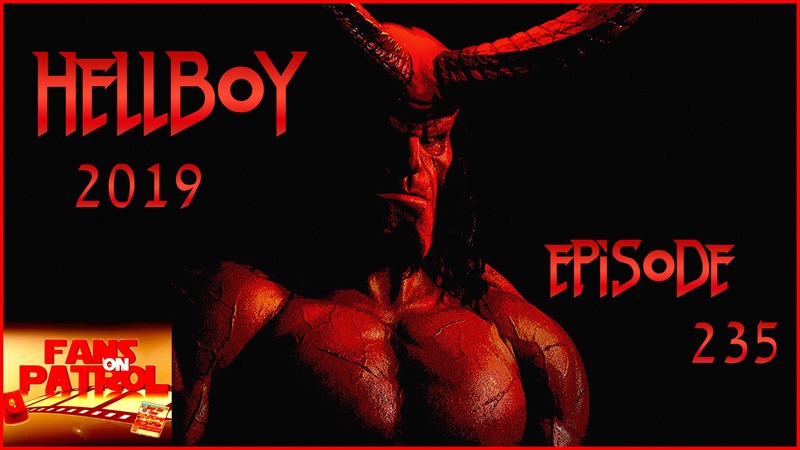 Lastly, Amazon’sThe Boys shocks everyone with the second trailer release. Montago has to suffer as Tiffobot hits with the new game “What Do You Even Know Anime”. In the Comics, Middlewest #6 is out and we continue our journey. 31:26 WHAT DO YOU EVEN KNOW? On this week’s show we have fresh news From the all the happenings at Star Wars celebration with the release of a fresh trailer from the new titled rise of the Skywalker! 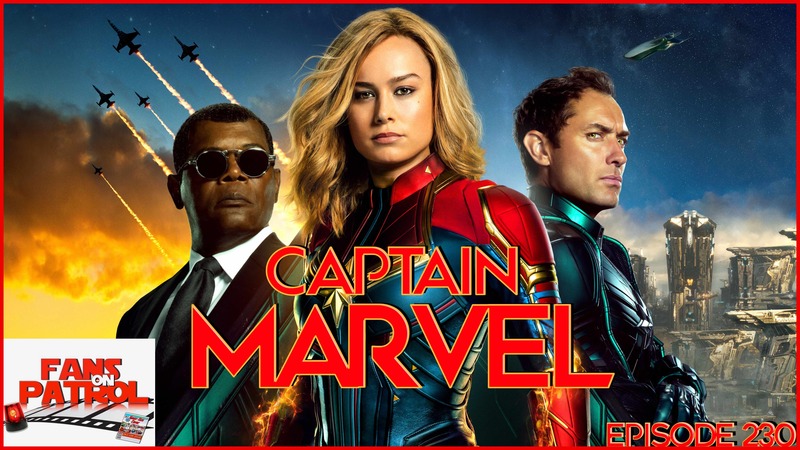 Disney Plus information and programming was released and we cannot wait to talk about it! We got a chance to discuss the hot fresh Lion King trailer. For a change of pace we look at the new Adams Family. We have a new sequence called What Do You Even Know? In The Comics we go back to theme of the day and check out Shazam the comic #4. 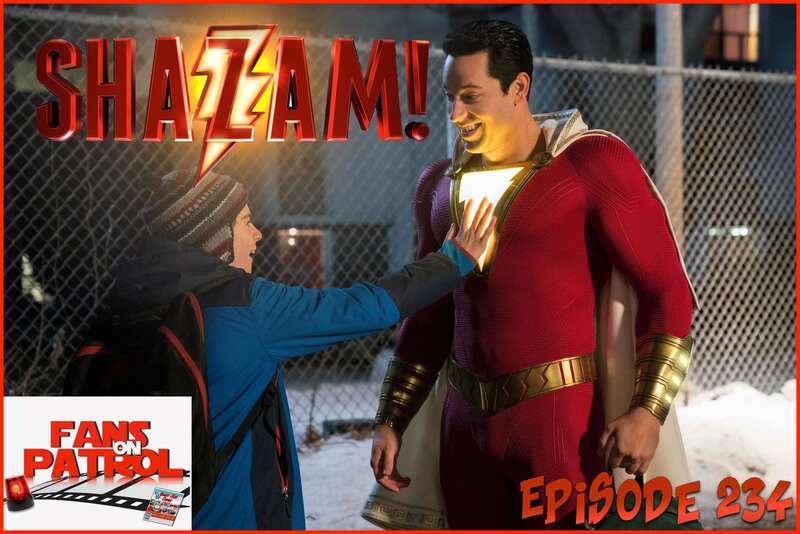 Our main topic is the long-awaited Zachary Levi hit Shazam! 40:49 WHAT DO YOU EVEN KNOW? On this week’s show we have fresh news From the new movie Scary Stories to Tell in the Dark. Also, we discuss the best Godzilla trailer and we are now ready! 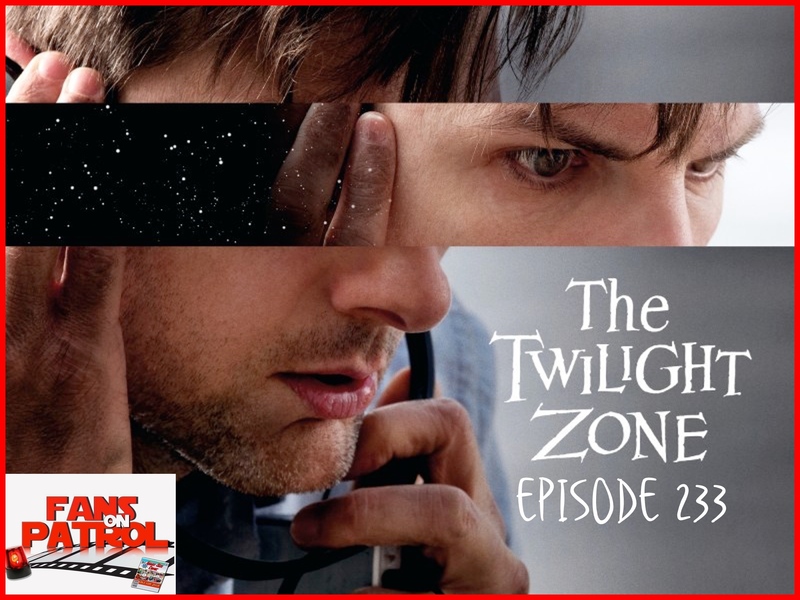 Dolph Lundgren has a new movie, as well as our final look at Twilight Zone stuff. And do we have a final decision on the New Mutants movie. We look around the world for our What’s Dope segment, and In The Comics we go back to Middlewest #5. 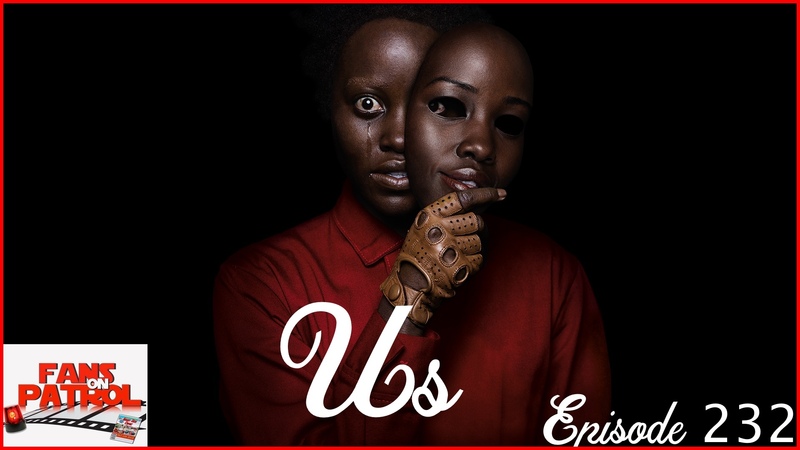 Our main topic is the long-awaited Jordan Peele film us! On this week’s show so much news about James Gunn and the guardians of the galaxy. We managed to squeeze in some fresh, Bel Air news. Avengers are coming fast and we discussed the latest trailer that was a little different. Doctor Doom managed to make the news on this week show. The entire crew talks about what they’re watching and The Batman Who Laughs #1 is in comics. It’s fans on patrol time! This week we have a lot of news to make up from not putting on a show from last week. We got a chance to discuss the new X-Men trailer and talked about the cancellation of Arrow. Star Wars and Disney always has news on our show and this week is no exception, and we discussed a little Luke Perry and the passing of one of our television childhood shows Air Wolf stars. Tom Cruise and Emily Blunt we’ll be together again and went to Wizard World Cleveland’s comic con and spoke with Smallville’s actor John Glover, who played Lionel Luther! In comics we are back with Dead man Logan #2. The big daddy other day is Oscar winning BLACKKKLANSMAN! It’s fans on patrol time! This week, we are back withNews fun, movies and all the stuff you love. This week we have news, news, and more news! Here at Fans on Patrol we always dig up some good Star Wars news and this week is no exception. Also, we discuss the new BioWare game Anthem, and the short movie trailer. Ben Affleck dropped some Batman news and DC shares a new Doom Patrol trailer. We have more Batman news with the turtles, and the new Tolkien movie trailer. 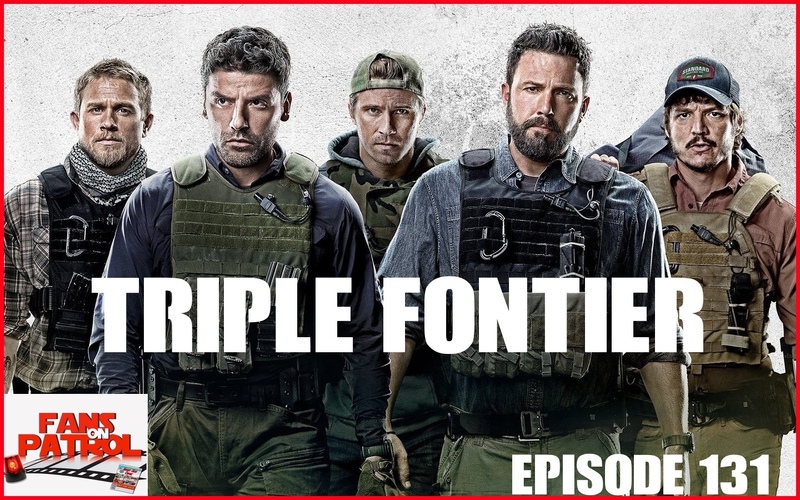 We take a long look at season two of the Punisher, in What We're Watching. In comics we hit Return of the Wolverine. Lastly, we review discuss ALITA Battle Angel. It’s fans on patrol time! This week, we are back withNews fun, movies and all the stuff you love. It’s the week after the Super Bowl and that means movie trailers galore! The Avengers are back with a hot new spot and Toy Story makes an appearance. Guillermo Del Toro has a new project full of creepy spookiness we take a look. And in comics we have the fantastic four number #6. Finally, back is our annual awards show for best in yearThe Fans Awards!